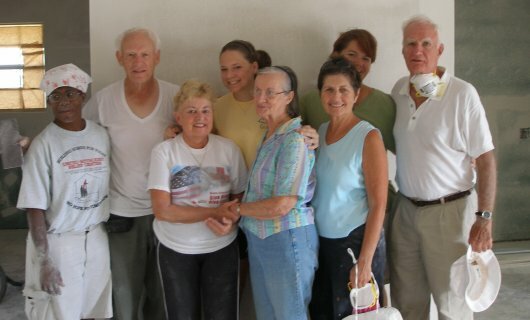 Last week our good friends from Providence Presbyterian Church of Hilton Head SC painted Mrs. Gilum’s house, among other things. 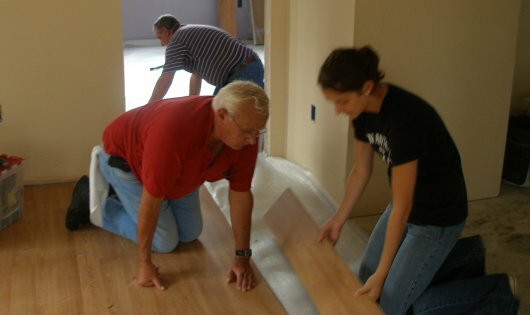 This week Kristy and Liz teamed up with a crew from Jersey Baptist Church of Ohio to lay the flooring. 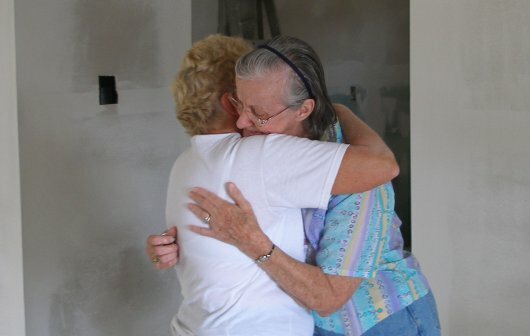 Mrs. Gillum wanted me to pass along her deep gratitude for all the folks who have come help her rehab the flooded house. She looks forward to moving back in before Christmas. 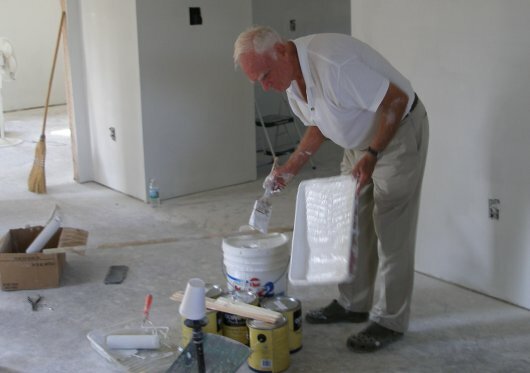 Thats really exciting the flooring is already being done! Its going to look so great! Cant wait to come back and see it when its all done!